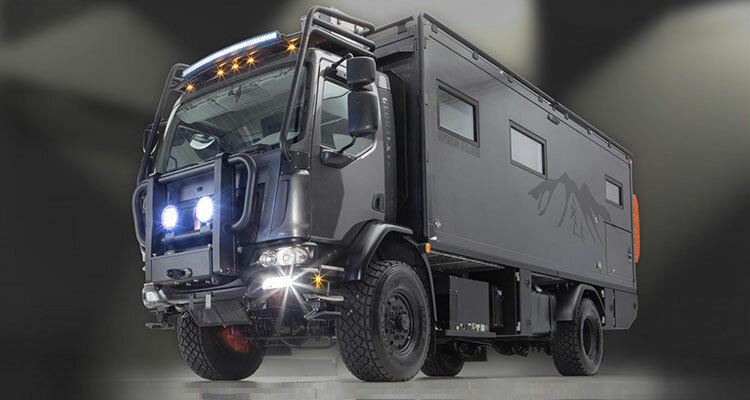 Meet the Patagonia by GXV, the most extreme off-road luxury motorhome on the market. If your idea of going camping is still based around the very British seaside humour of Barbara Windsor and Sid James (depending on your age) then this might change your mind – possibly the most extreme off-road motorhome I’ve ever seen. If you want a room with a view, how about just driving till you find it? 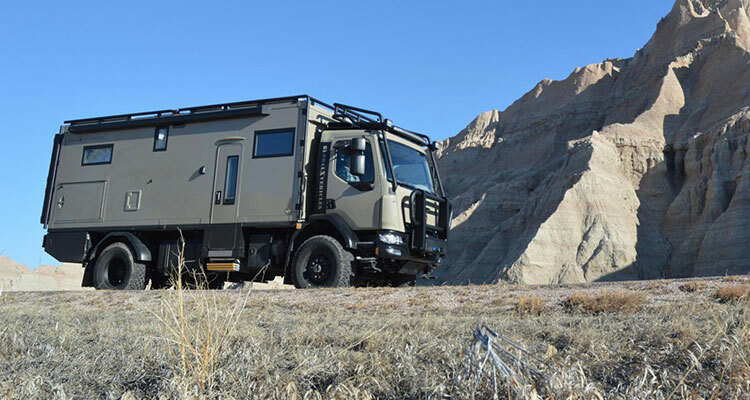 Global Expedition Vehicles (GXV) is based in Springfield, Missouri and they convert trucks into high class, high tech modern expedition trucks and vans. 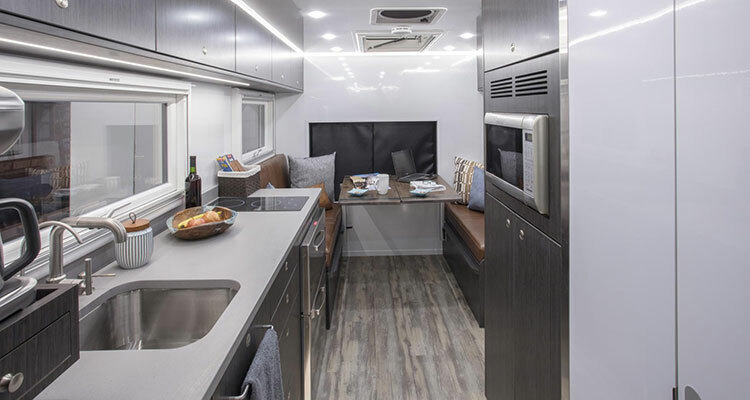 The Patagonia motorhome that GXV has created from the Kenworth K370 class 7 truck is a breath-taking piece of automotive kit. Looking at the K370 from this new perspective, the truck is the size of a comfortable caravan, which really allows GXV to get stuck in to the project. 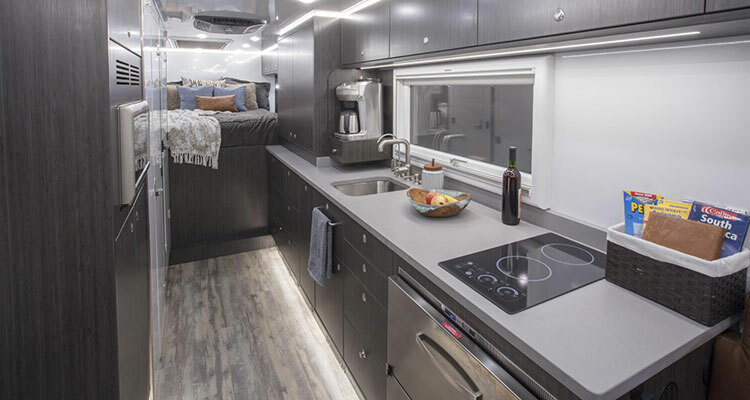 The more you learn about the Patagonia motorhome, the more you wonder if it might really be secretly aimed at the growing number of survivalists (or ‘preppers’) based in the USA. 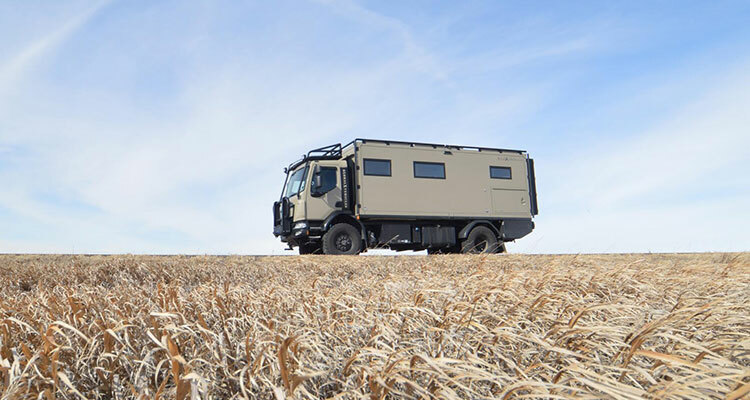 This truck is more than just a campervan on giant off-road wheels. It even has its own diesel generator for air conditioning and roof fitted solar panels to keep the electricity flowing freely. The extras you can spec are impressive, from winches for the front and rear to a microbiological water filter. You can also choose to have a larger capacity fuel tank, an extra fridge, and a sofa lounge from where to relax and watch your LED HDTV. There’s even room enough for a king-size bed. Whatever you decide on, the insulated and reinforced fibreglass panels will filter the outside out and keep you cosy and secure on the inside. Everybody knows that the kitchen is the centre of any home, and the Patagonia is no different. This one even comes complete with high quality granite worktops. And if you want more light, you can spec this too of course – or extra windows. If you fancy getting GXV to build you your very own bespoke motorhome, then they offer a selection of chassis to choose from. You can choose from the pick-up selection (Ford F550, Dodge 5500, FUSO) or for the larger family, the medium duty truck range (Kenworth, Unimog, Mercedes, International, Freightliner, BAE). What you end up with on top of your chosen chassis will depend on the number of people and the length of time you will be away per trip. 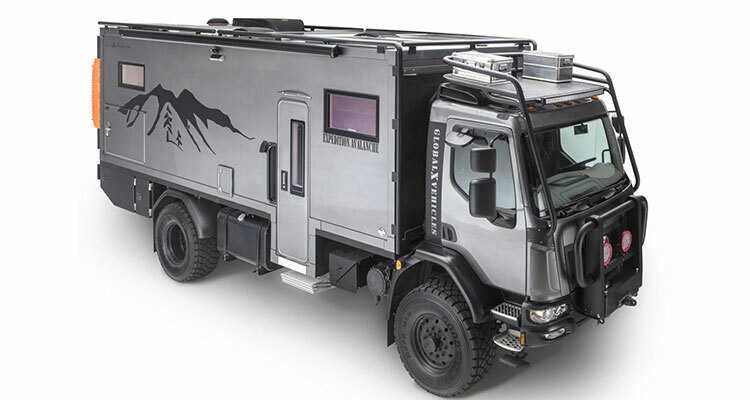 The Patagonia isn’t the largest vehicle that Global Expedition Vehicles offer though, as this is just pipped at the post by the UXV-MAX at 24.5 – 28.5ft. And if you’re into mountain biking or maybe kayaking, then there’s enough room to add a gear garage along with a motorised lift as well. So you must be wondering by now; even if English countryside roads were large enough for the Patagonia to not get stuck every five minutes, what would all this luxury cost me? 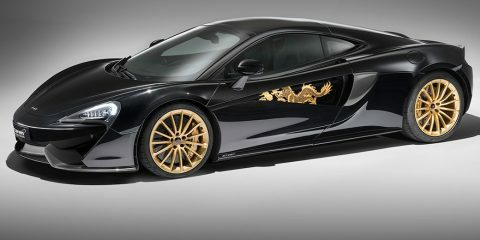 Well, be prepared to shell out upwards from around £351,400 – life changing in every way.